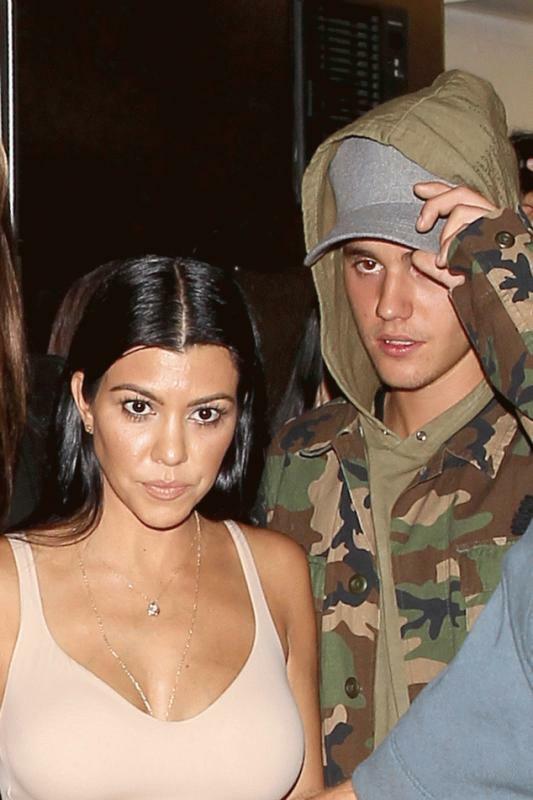 Calabasas, CA, United States (4E) – Kourtney Kardashian is rumored to be pregnant with the baby of Justin Bieber and Selena Gomez is said to be not happy about it. Kardashian and Bieber have been linked romantically earlier this year saying that they have been hooking up but nothing serious is going on between them. The two have been spotted partying together since late last year after Kardashian and her nine-year partner Scott Disick decided to end things between them. Bieber and Kardashian were then rumored to be having late night hook-ups although the two have said that they are just friends. As for the baby rumors, an insider shared, “Kourtney’s already admitted to friends that she and Justin have been intimate, and she hasn’t been with Scott in a longtime, so the math is pretty clear. It would have to be a Bieber baby.” The insider noted that Bieber wants to be a father and is telling his friends that the Kardashians are already like a family to him. He is reportedly ready to be a father to four children, including the sons and daughter of Kardashian to Disick . Another insider shared that Kardashian has been very tired of her image of being boring and responsible. Bieber is said to have helped her come out of her shell as she likes the action around the singer. Kardashian reportedly likes to be young and free again just like her younger sisters. Reports have also surfaced saying that Bieber’s ex, Gomez, is fuming mad about the rumors. The “Hands To Myself” singer reportedly thinks the reports are stupid and does not think it is real. However, she is mad about the issue as it is assured that she will be asked about it again in future interviews. People involved in this report are yet to comment.